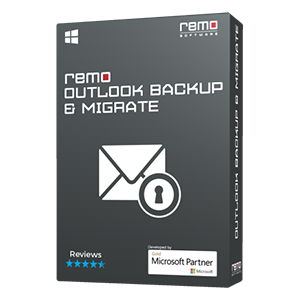 Professional File Fixer tools from Remo fixes the corrupted files such as Word files, .pptx files, Outlook PST files, MOV, AVI, and other files with much ease. The demo versions of the software is available for free download. Download and start fixing the corrupted files in few clicks. You will be glad to hear that the answer for your question would be yes. No need to break your head more regarding this issue as this can be solved using an exceptional repair tool, Remo Repair. This tool is certified by huge number of business professionals globally as one of the most reliable repair software available in the market. Remo Repair tool has the capability to fix all file formats using different sub tools for each type of files as listed below. 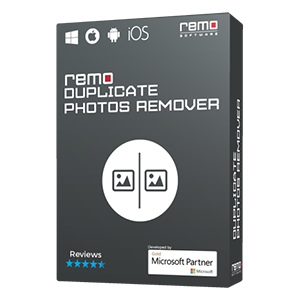 Remo Repair Software offers a convenient way of repairing files that are broken or corrupt or damaged. This tool covers repair of all file types including, documents, music files, video files, image files and lots more. The Repair application provides you a graphical user interface which follows hassle free approach to repair the damaged / corrupt files. Also 100% assurance regarding the safety of the source files getting repaired is provided by this software. This software can even fix word documents errors using its deserved algorithm. Before actually purchasing the tool the user can also go with the trial version of this software to test the functionalities and their chances of repair. Moreover it assists you through out the repair process in a systematically organized way, which gives you flawless results. The software comes out in both Windows and Mac versions separately that is compatible with Windows 10/8/7/Vista/XP/2000/Server 2003 & 2008, and macOS High Sierra, Sierra, El Capitan, Yosemite, Mavericks, and earlier versions. Improper ejection of any storage devices like memory card, USB drives, etc. How the File Fixer tool works? 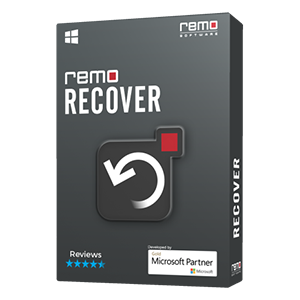 Remo Repair tool is read only software that extracts the data from the source file which is corrupted and replaces them on a new healthy file. This ensures that no further damage is caused to the file under repair. Initially before downloading the software test the trail version which gives you an ides about the repair process. Then use the application by downloading and installing it in your system. Once you launch the application browse for the corrupt / broken file that has to be repaired. After selecting the file, click on repair button which performs quick repair of the corrupted file. Once the repair process is over click on “Save” option which will save your fixed new files in any destination of your choice. 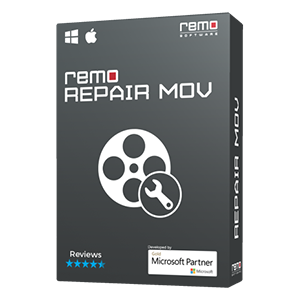 Click on given link to know how to repair recovered MOV files using Remo Repair application in few steps.